The Plastic Tide - How Does Plastic Enter The Oceans? Although it is true that millions of tons of plastic enter the world’s oceans every year, it is extremely important to understand where in the world this problem occurs. As it turns out, five countries (China, Vietnam, The Philippines, Indonesia and Thailand) are responsible for over 60% of plastic going into the world’s oceans. 80% of the total. Surprisingly, the US accounts for less than one percent and no European Country is in the top 20. The US contributes 77,000 tons of plastic to the world’s oceans in stark contrast with China which inputs over 2.4 million tons. This is due to the low levels of enforcement and regulation with waste disposal companies in countries such as China and Indonesia which often dump waste in rivers, oceans or the side of the road to save money. This accounts for a tremendous amount of household rubbish which enters the world’s seas and oceans. This problem is not nearly as bad in the UK. Although the UK does use thousands of tons of plastic each year, only a fraction of this ends up in the world’s oceans. The UK government is under constant pressure to ensure that reduction of plastic waste and to make sure of the proper handling by companies that use polythene and plastic. The cosmetics industry has for a long time been a potential problem for plastic entering the ocean. 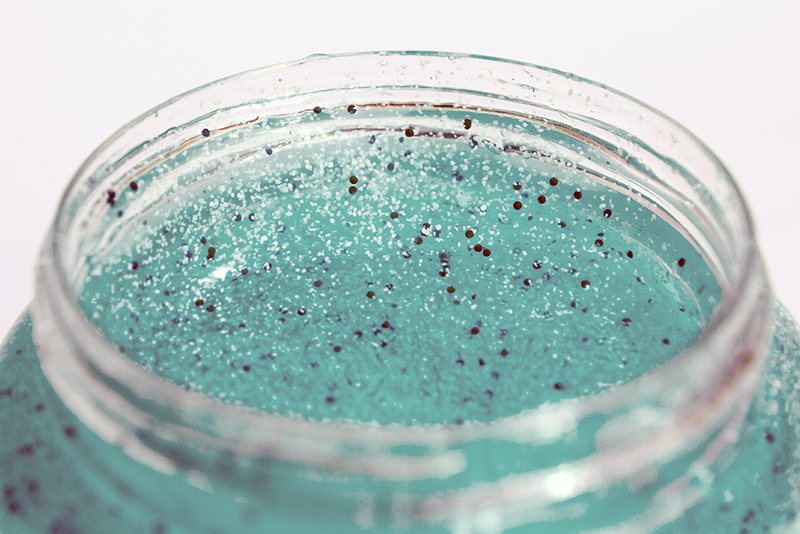 680 tons of plastic micro beads are used in the UK each year in products such as exfoliating skin scrubs. This accounts for over 60 tons of plastic each year entering the ocean around the UK each year. These micro beads are far more dangerous to animals and wildlife than ‘traditional’ forms of ‘polythene’ such as plastic bags. There are more than 280 marine species are found to have digested micro beads and are constantly entering the food chain. The environment committees report suggested that a plate of six oysters can contain up to 50 particles of plastic. The UK government has recognised this problem and stated it would ban micro beads by 2017 on the 5th September 2016. Other companies are actively seeking to help directly in reducing the need and use of plastic and are helping drive the message that plastic is a wonderful material when used and disposed of correctly. Procter and Gamble is to produce its head and shoulders shampoo brand in a recyclable bottle which is made from 25% recycled beach plastic. This will require 2,600 tons of beach waste every year and will benefit from the use of thousands of volunteers to help clean beaches of plastic around the world. Many countries in Europe such as Norway and Germany, burn a large proportion of their waste plastic to produce electricity. Polythene contains a higher calorific value than coal so it seems a natural leap to use this high energy resource to produce electricity whilst also preventing it from entering the world’s oceans. Developing countries produce the majority of plastic waste that enters the world’s oceans. It is clear that developing countries need to do more to tackle the recycle and management of plastics. In some countries, the resources to recycle plastic simply do not exist and therefore simply ends up in landfill or waterways and oceans. It is clear that wealthy countries such as the G20 need to help establish and provide funding and technology to help enforce management of plastics entering the ocean in these countries. Some innovative companies are taking entrepreneurial measures to try and reduce the amount of plastic and waste in the world’s oceans. The Ocean Cleanup for example is designing and creating an ‘artificial coast line’ to help clean up the world’s largest ‘garbage patch’ in the Pacific Ocean. It aims to reduce the quantity of plastic by 50% within 10 years. The project is self sustainable, uses the oceans currents for electricity and aims to recycle all the material gathered. The company believes several of these enormous contraptions can be used to help clear the ocean of plastic over the next few decades.